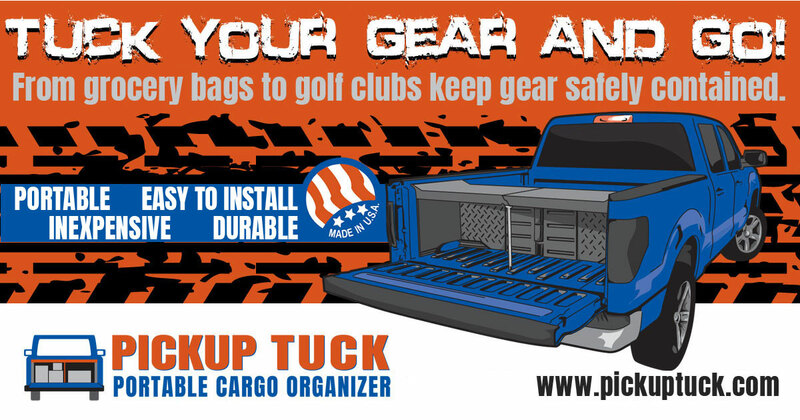 standard-title About Pickup Tuck https://pickuptuck.com/wp-content/uploads/tuck-your-gear2.jpg The Company is registered as TSP Enterprises, LLC a Limited Liability Company in the State of Michigan and consists of five principals each bringing extensive experience in the fields of product design, design cost estimating, manufacturing, Material Planning & Logistics, and marketing. The Company is registered as TSP Enterprises, LLC a Limited Liability Company in the State of Michigan and consists of five principals each bringing extensive experience in the fields of product design, design cost estimating, manufacturing, Material Planning & Logistics, and marketing. The journey to go from PICKUP TUCK, as a product concept, to design, engineering and production, has been filled with many challenges for TSP. But thanks to buy-in from a team of committed early supporters, the PICKUP TUCK journey is at the finish line. Early validation for TSP and PICKUP TUCK was received when the PICKUP TUCK product concept was presented to Automation Ally. Automation Ally is a business incubator funded with grants from Michigan Economic Development Corporation (MEDC) and a variety of other sources. Carl has over 40 years experience in operations and product design engineering disciplines. These disciplines include plant labor measurement and process flow layout, product design & release engineering, product development systems development and implementation, and statistical process control. Principal Jim Todd is the inventor of The Pickup Tuck and has assigned the registered patent to the company with no outstanding license or royalty obligations. Another member of the TSP team is SPI Blow Molding LLC. SPI is an industry leading ISO-9000-2015 Certified custom blow molder recognized for delivering high quality, innovative production solutions where others have fallen short. 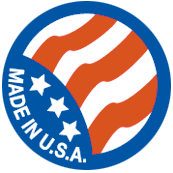 Based in Coloma, Michigan and along with its sister company, (SPI Industries) in South Bend, IN, there are few custom blow molded or injection molded projects they cannot handle. SPI has experience in supporting the development and manufacturing of many industrial products, some are available on their website www.moldedparts.com. 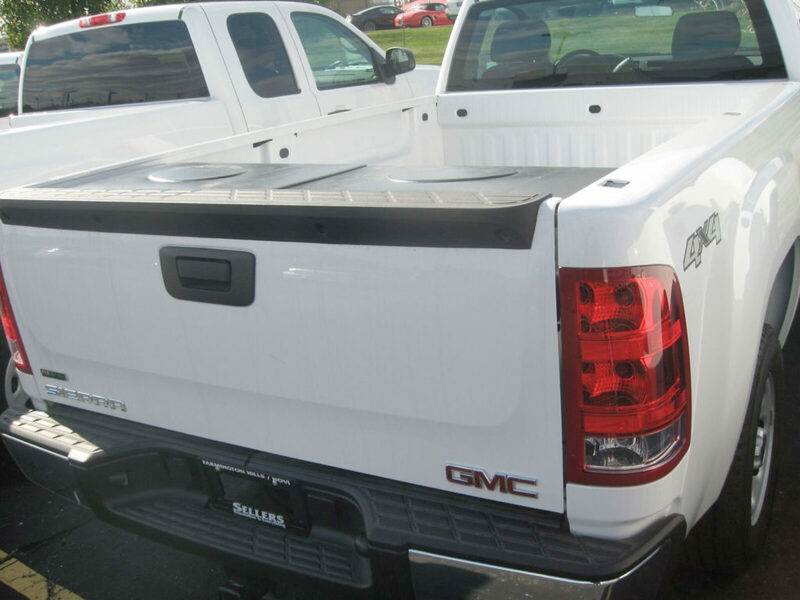 Leadership at SPI recognized a the value of the PICKUP TUCK product to consumers. After meeting the dynamic team at TSP, SPI Blow Molding became an equity partner with TSP to facilitate product and tooling design for ease of manufacturing. SPI will produce all plastic components and provide final assembly for the PICKUP TUCK. We are proud to be associated with such a strong and committed team to deliver the PICKUP TUCK to our customers On Time and at a Fair Price.